Following in footsteps of Jesus. Dust of the Rabbi Series 6: Prayers of Jesus and Jesus' teaching on prayer. April 3-May 15, 2016. 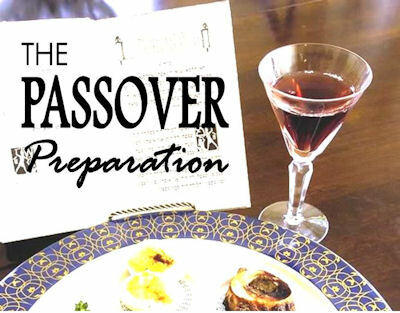 Dust of the Rabbi Series 5: Lent and the Holidays of Passover and Purim. February 14-March 27, 2016. Dust of the Rabbi Series 4: Jesus' favorite Bible verses. January 10-February 7, 2016. 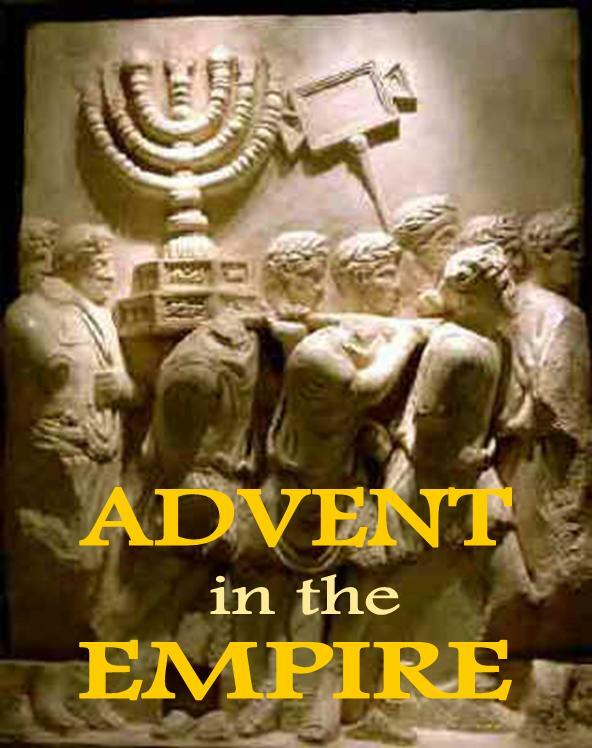 Dust of the Rabbi Series 3: Following our Rabbi in the shadow of empire. November 29-December 25, 2015. Dust of the Rabbi Series 2: Covenant Reminders in the Old Testament. October 11-November 22, 2015. Dust of the Rabbi Series 1: Celebrating the Jewish Fall holy days. September 6-October 4, 2015.